If you like this plays you can listen similar transcriptions of Brad Mehldau, Bill Evans, Dave Brubeck and Hiromi Uehara, Art Tatum, Oscar Peterson. 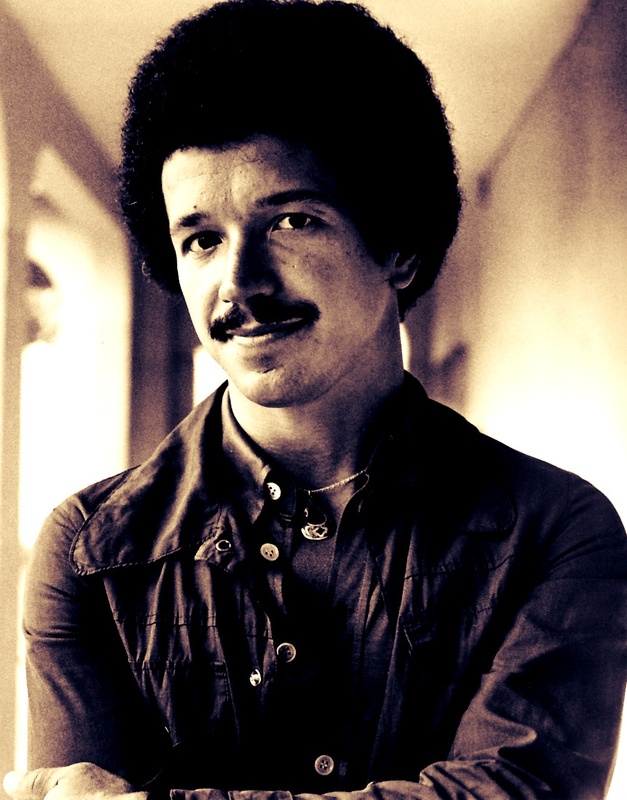 Keith Jarrett was born Pennsylvania to a mother of Austrian and Hungarian descent and a father of either French or Scotch-Irish descent. He grew up in suburban Allentown with significant early exposure to music. Keith Jarrett possesses absolute pitch, and he displayed prodigious musical talents as a young child. He began piano lessons just before his third birthday, and at age five he appeared on a TV talent program hosted by the swing bandleader Paul Whiteman. 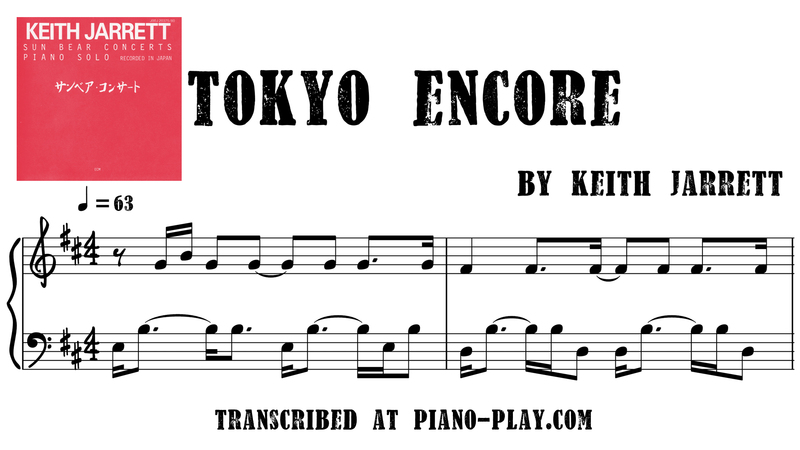 Keith Jarrett gave his first formal piano recital at the age of seven, playing works by composers including Mozart, Bach, Beethoven, and Saint-Saëns, and ending with two of his own compositions. Encouraged especially by his mother, Keith Jarrett took intensive classical piano lessons with a series of teachers, including Eleanor Sokoloff of the Curtis Institute. In Keuth Jarrett teens, as a student at Emmaus High School in Emmaus, Pennsylvania, Jarrett learned jazz and quickly became proficient in it. In his early teens, he developed a strong interest in the contemporary jazz scene; a Dave Brubeck performance was an early inspiration. At one point, he had an offer to study classical composition in Paris with the famed teacher Nadia Boulanger – an opportunity that pleased Keith Jarrett's mother but that Jarrett, already leaning toward jazz, decided to turn down.